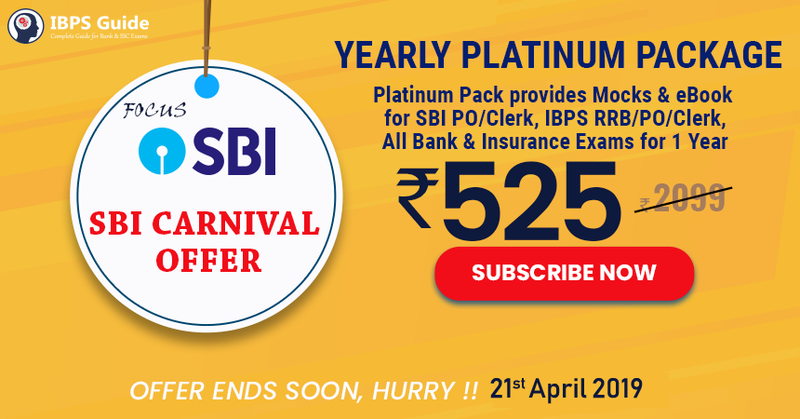 Every aspirant desires to appear in IBPS Clerk Recruitment to become a banker in one of the public sector banks. A goal of getting a banking job as an IBPS Clerk is increasingly competitive in recent years. 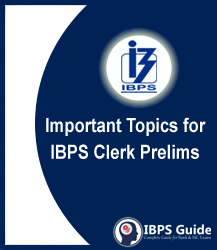 First and foremost, aspirants need to know the Exam Pattern and Syllabus of IBPS Clerk Recruitment before beginning the preparation.